Katheryn “Kay” Myers went to meet her Lord on December 5, 2018. The staff at Southridge nursing home had been caring for her the last few years as she courageously endured the ravages of Alzheimer’s disease. Kay was born August 11, 1938 and educated in Yankton, SD. She also spent a year at St. Mary College in Notre Dame, IN. She returned to South Dakota and spent many years working for the phone company as well as caring for her mother who was suffering from Alzheimer’s disease. After her mother’s passing her father also began suffering from the same and Kay looked after him. While caring for her parents she became very involved in the state and national Alzheimer’s Association. She wrote for their publications and spoke to groups about the disease and what caregivers needed to do to take care of themselves and their loved ones. Kay left the phone company to work for Bishop Hoch and the Catholic Diocese. 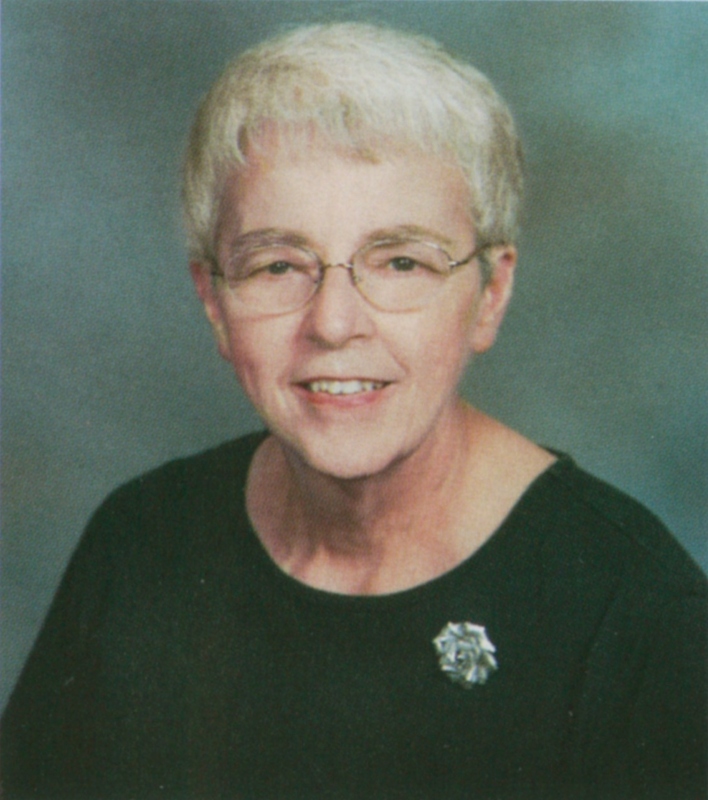 She then spent several years as office manager for the St. Joseph Cathedral Parish. It was in this capacity that she became close friends with and caretaker for Marguerite Kettler. She visited her daily, fixing supper and joining her in their mutual love of music. She became very close to Marguerite’s family, especially her daughter Kathy and Marguerite’s son, now Bishop Donald Kettler. She left the parish office and spent a short time working at Citibank when Bishop Dudley invited her to come back and serve as live-in manager of the new Cathedral Heights apartments. She worked there until she recognized that she, too, was developing symptoms of Alzheimer’s and made arrangements to move into an assisted living facility. Kay is survived by a nephew: Rob (Debbie) Myers of Cedar Park, TX. She was preceded in death by her parents: Ernie and Frances Myers; and two brothers: James and Robert Myers. Visitation will be at Barnett-Lewis Funeral Home beginning at 5 PM Sunday, December 9. There will be a rosary recited by the Catholic Daughters at 6:30. Mass of Christian Burial will be held at the Cathedral of St. Joseph on Monday, December 10, 2018 beginning at 10 AM.